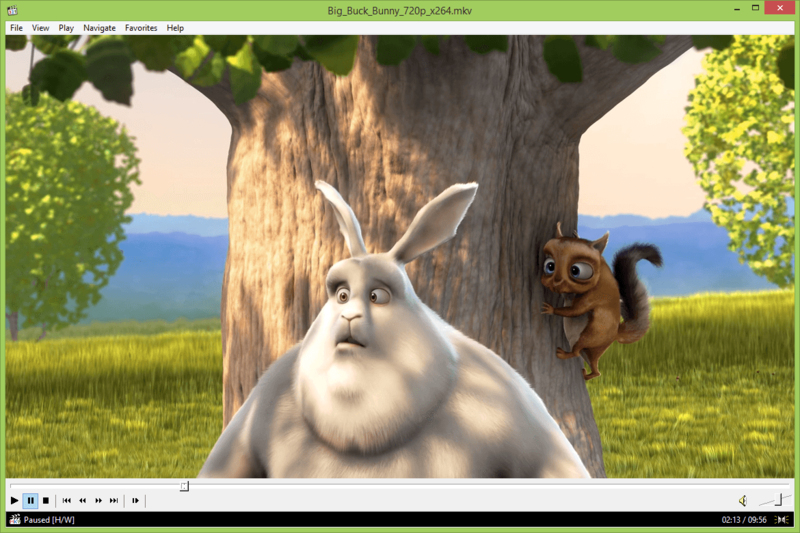 Media Player Classic Home Cinema for Windows x64 is a free audio and video player for Windows x64. MPC Homecinema for x64 bit OS is now available in 64 bits version for Windows Vista and the new Windows 7 (it should also work perfectly on Windows XP 64bit). Some functions have been removed, because they are not available in 64 bits yet: internal MPEG decoder and QuickTime are not supported, some "tricks" may not work because Microsoft Detour library is not available free for the 64 bits platform. 32 and 64 bits are completely separate world : MPC-HC 64 will use only 64 bits codecs installed on your machine. It's not possible to mix in one process 32 bits Dll with 64 bits, so you will still MPC-32 to play RealMedia or Quicktime for example. * All previous features from the Guliverkli Project (MPC) from Gabest. * Option "Don't use 'search in folder' on commands 'Skip back/forward' when only one item in playlist"
All Media Player Classic - HomeCinema - 64 bit reviews, submitted ratings and written comments become the sole property of Windows 7 download. You acknowledge that you, not windows7download, are responsible for the contents of your submission. However, windows7download reserves the right to remove or refuse to post any submission for any reason. 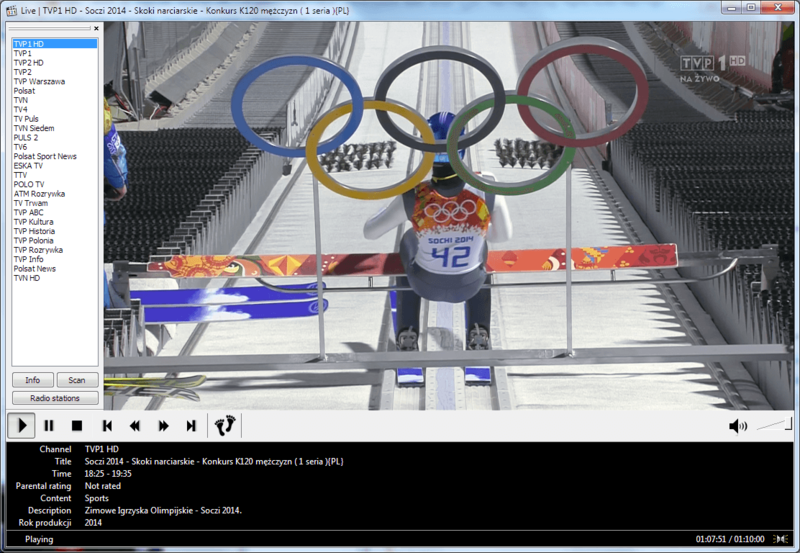 Windows 7 Download periodically updates pricing and software information of Media Player Classic - HomeCinema - 64 bit full version from the publisher, but some information may be out-of-date. You should confirm all information. Using warez version, crack, warez passwords, patches, serial numbers, registration codes, key generator, pirate key, keymaker or keygen for Media Player Classic - HomeCinema - 64 bit license key is illegal and prevent future development of Media Player Classic - HomeCinema - 64 bit. Download links are directly from our mirrors or publisher's website, Media Player Classic - HomeCinema - 64 bit torrent or shared files from free file sharing and free upload services, including Rapidshare, MegaUpload, YouSendIt, SendSpace, DepositFiles, DivShare, HellShare, HotFile, FileServe or MediaFire, are not used.